At my first bridal show the #1 question I was asked is “What do you do?” Now 10 years later I am still asked “What do you do?” The term wedding planner has been used so many times in different wedding scenarios it is hard to tell what a bride & groom do, and what a wedding planner does. So I am here to lay it out for you; Wedding Planner vs. Wedding Designer vs. Wedding Coordinator. Jennifer Lopez first set a standard for what a wedding planner does. Everyone remembers the rescue kit strapped to her abs, and her feeding the best man a beautiful toast thru an ear piece. She was amazing, but Hollywood made her that way. Lets face facts most weddings don’t have a $100,000 wedding budget, and most weddings don’t need a 30,000 sq foot tent. Most weddings need to be planned, organized, orchestrated, set-up, directed, and finalized. This where a wedding planner thrives. A wedding planner is someone there to help you plan your wedding. We help you select vendors best for your wedding needs; we tour venues with you to help see conflicts and benefits of each location; We help you choose the right number of tables for your guest count; We tell florists and rentals companies how many centerpieces, or linens are needed; We work with a cake bakers to make sure your cake will feed everyone and look amazing; we speak to your DJ about what kind of music you like and what should be played during the right moments; we make sure all mothers and grandmothers have a corsage and your bridesmaids have bouquets; we make endless timelines for your planning, your invitations, your vendor deliveries, and your wedding day; We help select a well balanced flavorful meal for your and your guests; we double check bartenders are licenses and insurance; we make sure someone will cut the cake; we even make you eat and drink the day of your wedding. A wedding planner’s list is endless. If I actually listed everything I have planned for my clients this blog post would never end. to plan details of the wedding with vendors which have already been hired- for those who thought they could do the wedding planning, and then life happened. Wedding planners are great for any planning you need. Most will focus on specific tasks you need help planning. Choosing a wedding planner means choosing someone who you trust with your wedding. Who will make the best choices for you? By the Way, the best movie wedding planner will and always be “Hanz” from Father of the Bride. A wedding coordinator has one of the most important jobs, executing all the wedding plans on the wedding day. Whether you had a wedding planner or not, a wedding coordinator is the best investment you can make. 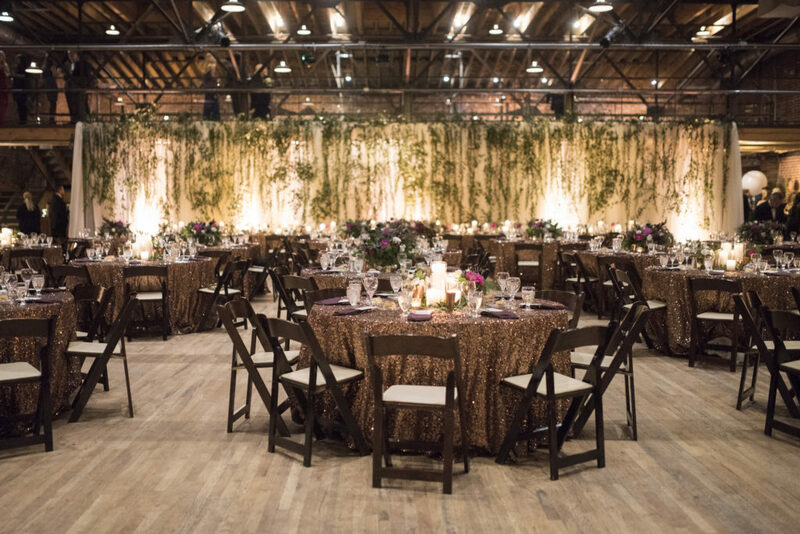 Who wants to set-up 20+ tables, put linens on, set-up 200+ chairs for a wedding ceremony and another 200+ chairs for the wedding reception, then get dressed, slather on make-up and look perfect in photographs? Not many. A wedding Coordinator takes your plans, takes your vendors contracts and oversees all of it: Setting up tables, chairs, linens, cake displays, guest card displays; communicating transportation, following a timeline; fluffing a bridal gown about 50 times; dispersing last vendor payments; go over reception events with DJ or MC; making sure the band is comfortable and fed; directing the wedding processional; making sure the mother of the bride has tissues; knowing which song is played for whom; filling champagne flutes; transporting ceremony decor to reception; triple checking the bride & groom have food readily available; cueing the DJ/MC for all announcements: triple checking the vegetarians receive their veggie entree; packing up guest books and photos; lining up guests and lighting sparklers; breaking down tables & chairs; stuffing tablecloths into a linen bag; saran wrapping left over cake….and it goes on and on and on. A wedding coordinator is there to be your voice on your wedding day. To make sure your plans actually happen they way you planned them to. The job of a wedding coordinator is sweaty, back aching, foot swelling, adrenaline pumped, passionate love that we adore. A wedding designer is the most modern term you will hear. Not all wedding designers are planners and not all wedding planners are designers. 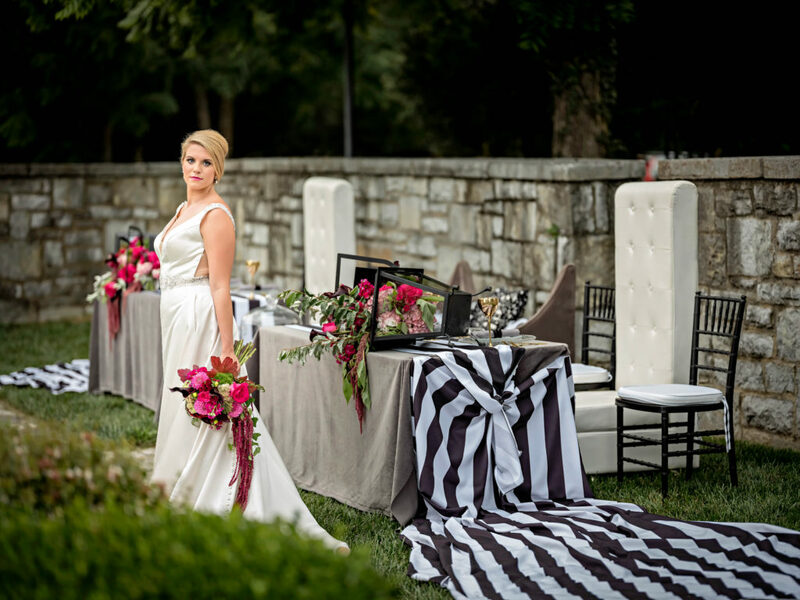 A wedding designer creates the environment for your wedding. Think of an interior designer for your wedding. Will those linens coordinate with those chairs? Is it best to spend the money on centerpieces or on chandeliers? Where should the bar and buffet go? A wedding designer can go as far as selecting furniture for a lounge area to arranging the flowers laid on the head table. They are there to make sure the location your guests will walk into looks amazing! Floor plans are one of the best ways to use a wedding designer. 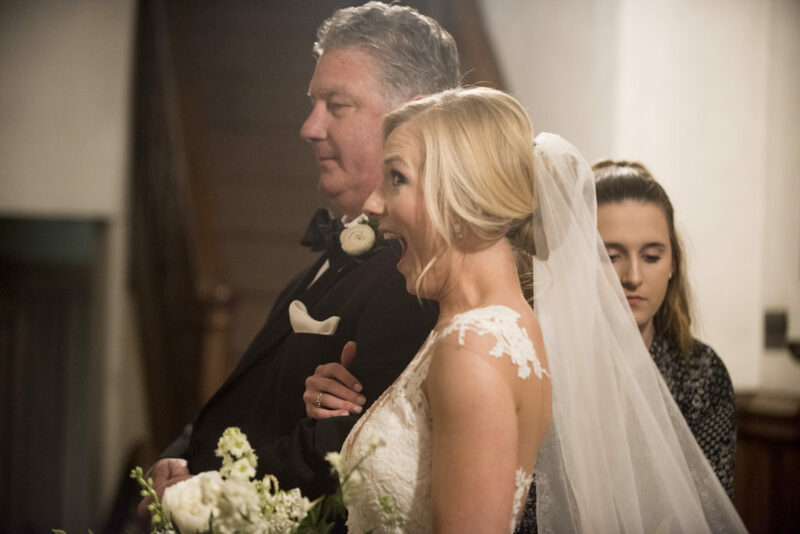 How do you want your wedding to feel? Make your self at home, mingle & dance, or a formal dinner? Arranging the tables, chairs, and furniture within your wedding location can immediately change how your guests feel. Also using certain items can change the floor plan: farm tables or linen tables, Bench seating or dining chair seating, assigned seating or just find a seat? All can change the way your floor plan is constructed. Pinterest has contributed alot to wedding design. Some brides find exactly what they want, but have no clue what it costs. 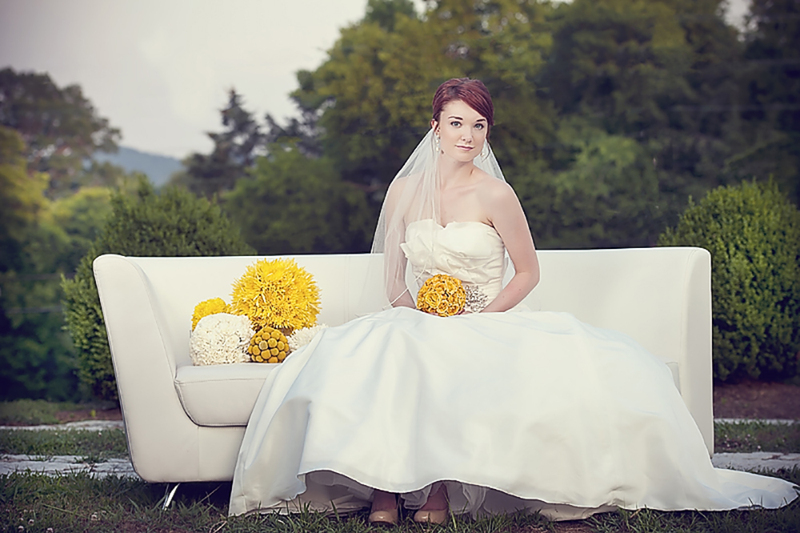 Some brides love what they see as wedding trends, but want to add their own personality. A wedding designer is able to understand what you want and like thru pinterest, but then adjust it to your location, your budget, and your personality. I am fortunate to call myself a wedding planner/designer/and coordinator. I love making weddings happen. I love designing a wedding that expresses the bride & groom’s personalities, traditions, favorites. 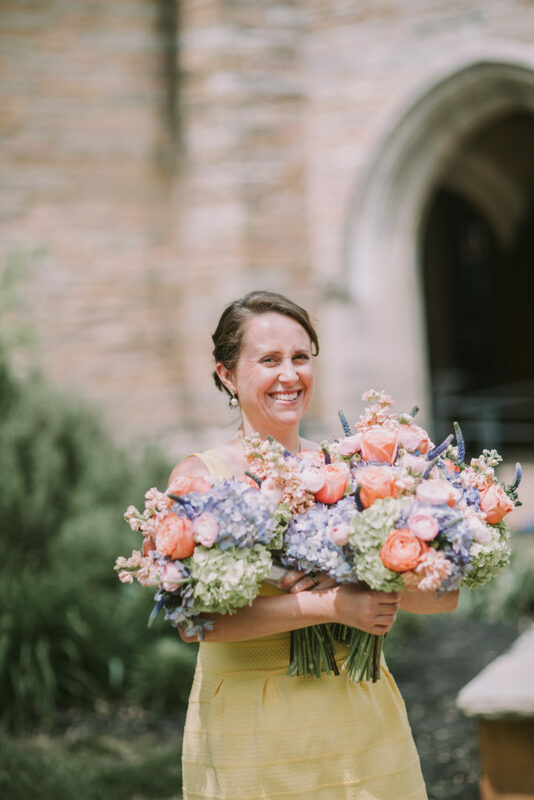 I love planning weddings and bringing the wedding design to life, and I love being trusted with coordinating the wedding day, making every plan actually happen. 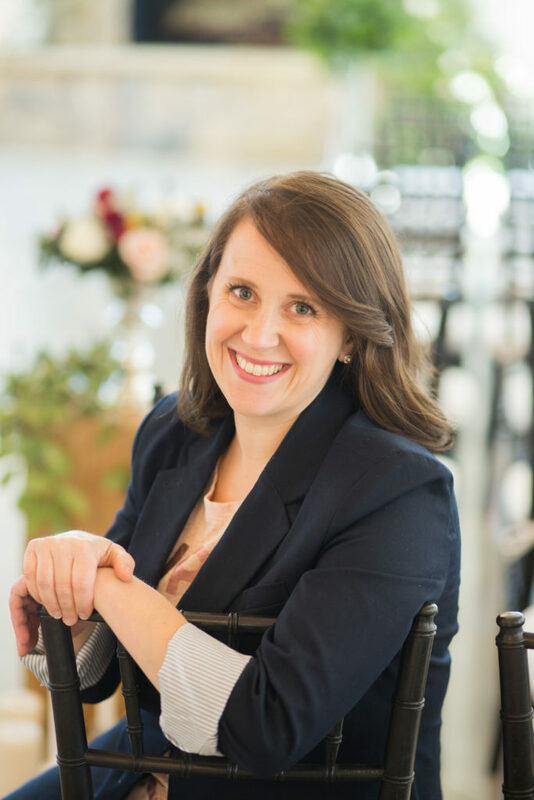 For more about what I do check out my website livelaughloveweddings.com and schedule a coffee date! Create and Invent; it is the lesson I took away from today. Today Tara Geurard introduced me to her life as a wedding designer. I entered the room full of glee, butterflies, and amazement. I sat in my seat and thought “I finally get to hear and understand this woman who does these amazing, customized weddings. She will be incredible.” As I heard her speak, I found myself engulfed in every word she spoke. She shops at Lowe’s; She spray paints; She hates round tables! Shes a lot like me. All this time I envisioned Tara as a rich designer, who travels, and has everything at her disposal to make these incredible wedding environments. Within 10 minutes of her talking I found she is humble, tireless, inventing, and dedicated. Everything I strive to be in this business. I launched my business at the January Pink Bride Show 2009. I wanted to conquer everything. I had 10,000 ideas to put into a wedding. I was constantly trying to invent new displays of place cards, or collaborate crazy colors and make them work. I had inspiration from my own imagination. I had a passion to invent, build, and create. I wanted to do it all. Then one by one life piled up. I became “mom”; Pinterest infected every wedding; and white became the trendy theme. My inspiration was getting lost, and my ideas were random. Today Tara brought a spark back to me. She reminded why I started this business, why my whole heart and mind should be in every wedding I design. She inspired me to create trends. My favorite was ” Can’t find it? build it!” Early in my career I was on fire, and I’m on fire again. Color is coming, patterns will make a statement, personal style will be reinvented, and F-U-N is coming back to weddings. Thank you Tara for reminding me of the joy of this job. We are creating an experience, an environment that should be intimate, joyous, and the least of all random. We create weddings. 1. 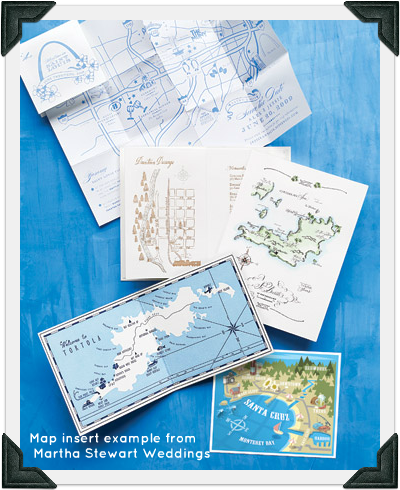 Wedding invitations should include a map with clear detailed instructions of where the ceremony and reception site is. You should always be aware of unsafe areas your guests should avoid. 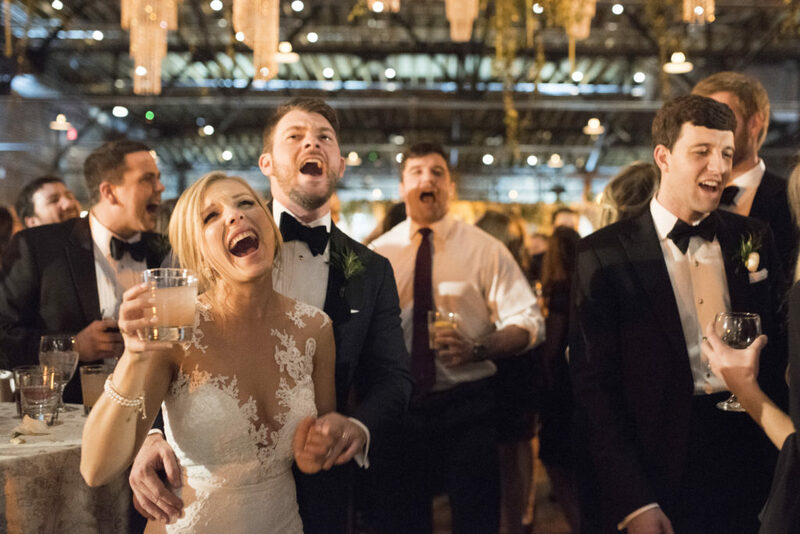 If the ceremony and the reception is at the same location, have a cocktail hour where guests can mingle while pictures are being taken. 2. Guests invited to the ceremony should be invited to the reception, and vice versa. There is an exception to this: if you’re wanting to have a small intimate ceremony, it is acceptable to only invite close family and friends, and then invite a larger group to the reception. Also, if you’re having a destination wedding, you could choose to only invite a few family members and close friends and have a larger celebration later. 3. Single guests should be allowed to bring a friend with them to the wedding- if the budget permits. If you have a larger or open wedding budget, you should give your friends the option to bring someone with them. If you have a stricter budget try to have single guests sit at a table with people you know they’ll get along with. Like for instance, if you have a sweet aunt Francis whose an expert at making people feel welcomed, that would be the perfect place to put a few of your single co-workers. 4. If you are having an evening wedding, you should feed your guests an actual meal. Serving just finger foods and appetizers are okay for a morning or an early afternoon wedding, but it’s suggested for a late afternoon or evening wedding, that guests should be served something a little heavier. If you’re working with a smaller budget there are some options. Treat your guests to a dessert bar; serve a variety of cupcakes, cake pops, and other pastries. 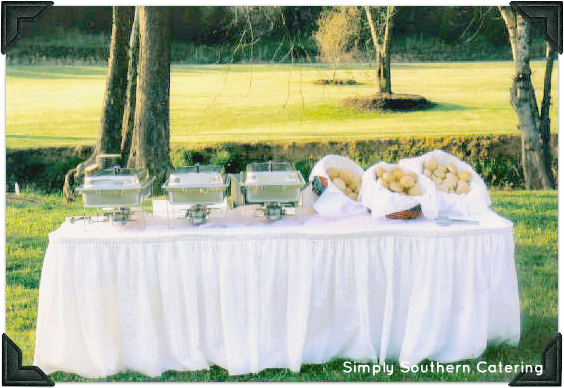 If you’re still wanting to have an evening wedding, have your caterer serve a small plate option, or a simple buffet. 5. Think about your younger guests too: have a grab bag with coloring books and crayons available for the kids invited. You can save money by printing coloring pages online. A wedding is good when everyone is having fun and enjoying themselves. 6. Consider the comfort of your guests with an outdoor wedding. In the warmer months, if you’re not doing tents make sure that there is plenty of shade or provide guests with a way of keeping cool and sunburn free; have a basket with sunscreen and provide bottled water. In cooler weather, provide your guests with outdoor heaters or quilts. Guests should be kept content in all types of weather. 7. Space Reception tables further apart. When you’re arranging tables for a reception, make sure there is ample space for guests to move around. Not providing enough room between tables leaves guests tripping over chairs, tables, draping tablecloths, or other guests. 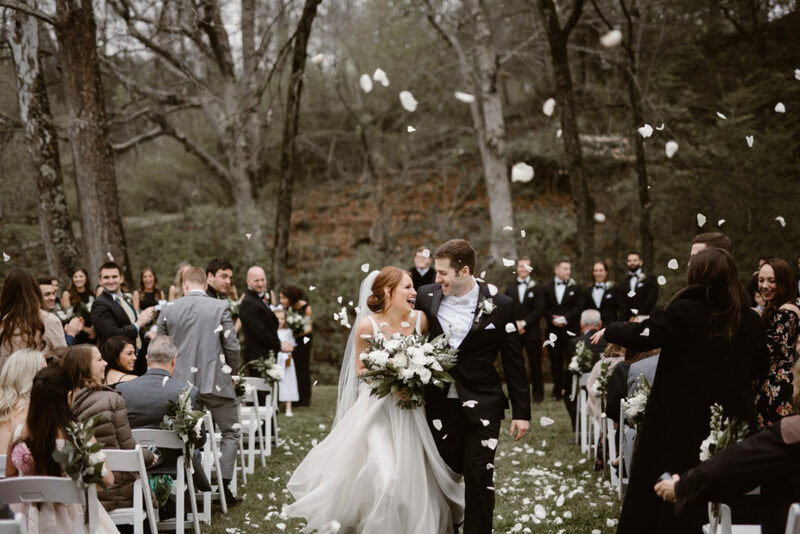 For the ceremony, if your wedding is outdoors or at a location where you have to provide seating, request that the aisles are wide enough for at least two to three guests to easily move around at the same time. 8. Some of your guests might require special meals. If you’re having a plated meal or buffet, have an option available for your guests who are vegan or vegetarian. Also consider having a gluten-free or egg-free option for your guests that have allergies. 9. Put thought into your wedding favors. Your wedding favors should somehow reflect the over-all feel of your wedding. If you’re having an eco-friendly wedding or a garden wedding, think about providing guests with a special seed packet with a favorite flower or vegetable. Guests love creativity and it shows that you took the time to think of them. 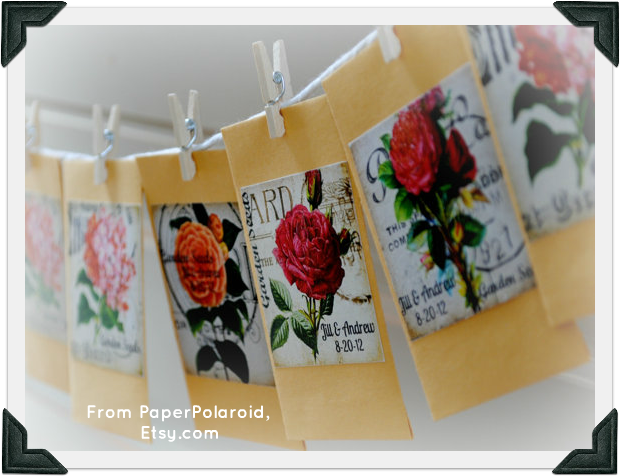 Etsy.com is a great site to go to for original wedding favor ideas. If your budget doesn’t permit favors, take time to thank all of your guests for coming; a simple “thank you” would be more than enough. 11. Out-of-town guests should get extra attention. For your out-of-town guests, and for those guests arriving by plane give them the option of having a shuttle or a transportation service to take them to their hotel and later to the wedding location. Leave a “Welcome Basket” in their hotel rooms with a thank you letter from you and your fiancé (especially if your guests had to travel long distance to celebrate with you), you should also provide a list of restaurants and fun things to do while in town that you and your fiancé enjoy. Snacks, bottled water, a local map, and fruit are also good to include. 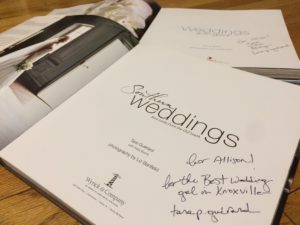 For a special touch, if you’re having a wedding in Knoxville, find specific products that are made in Tennessee; include Moonpies or Goo-goo Clusters.